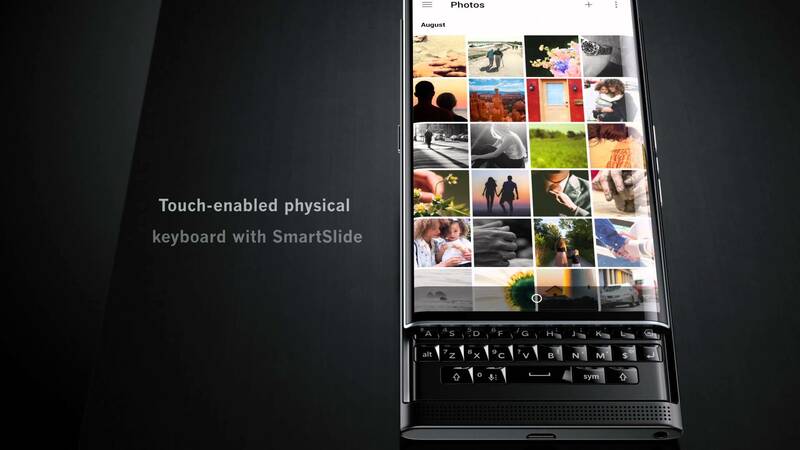 Set to begin shipping November 6, with pre-orders already taking place, BlackBerry has uploaded a feature overview video to YouTube, detailing a few of the highlights offered by the Priv. As detailed in the video, the phone features a dual-curved 5.4″ QHD display, 18MP rear-facing camera with OIS, innovative Android features such as pop-up widgets (sorta like Apple’s 3D Touch), as well as its physical keyboard with Smart Slide. Still priced at $699, there is no doubt it is set to be a premium device, complete with all of the privacy protection, but that price may be a tough pill for some to swallow. We do have a unit on its way to the office, so you can expect a complete hands-on and review coming soon. On a somewhat related note, I still wish the name wasn’t Priv. I would have stuck with Venice. It’s much more classy than Priv.